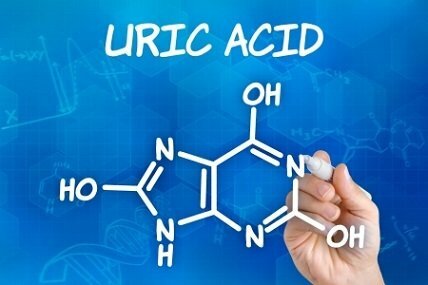 Uric acid is a heterocyclic compound made of nitrogen, oxygen, carbon and hydrogen. It is responsible for the production of ions and salts called urates and acid urates. Uric acid forms due to the breakdown of purine nucleotides. High concentration of uric acid in the blood may lead to medical conditions of gout, kidney stones and diabetes. Majority of uric acid gets passed through the intestines and ensures natural regulation of normal levels in the body. The normal levels of uric acid for females is fixed at 2.4 to 6.0 mg/dL. For males, the levels range in between 3.4 to 7.0 mg/dL. Uric Acid levels higher than 7.0 milligrams per deciliter (dL) cause painful forms of arthritis known as gout. When there is an excessive Uric Acid in the body, it goes into a state of ’huperuricemia’. This eventually causes metabolic acidosis, diabetes, gout and kidney disease. Gout: Consumption of animal based proteins leads to an increase in the level of uric acid by the breakdown of purines (by-product of protein digestion). When the kidneys are unable to remove the excess uric acid, it forms crystals with sharp edges and are prone to settle in the joints of the feet and the hands. The sharp edges press against the tender tissues beneath the skin, it causes extreme pain and inflammation. Metabolic Acidosis: Abundance of uric acid in blood occurs due to an intake of high amount of proteins that are not properly metabolized. When the kidney is unable to excrete the high amounts of uric acid from the body, it forms a condition of metabolic acidosis. Metabolic acidosis leads to rapid breathing, confusion, lethargy leading to shock and death. A lower degree of acidosis could develop as a result of consumption of a high protein diet over a period of time. Kidney Stones: These stones are formed due to excess uric acid crystals forming stones of different sizes deposited in the kidney. When a person attempts to pass urine, these stones get trapped in the uterus. This is an extremely painful and serious condition. Risk during pregnancy: High levels of uric acid put pregnant women under the risk of gestational hypertension and diabetes along with a serious condition called pre-eclampsia. Higher levels of uric acid increase the chance of complications during pregnancy. Gestational diabetes, when uncontrolled, may lead to the development of high blood sugar in the unborn baby. 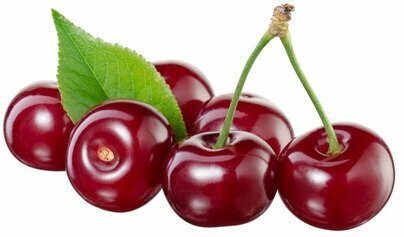 1) Cherries: The anti-inflammatory properties make this fruit are a great source for treating conditions like gout. About 2 servings of cherries every night can have drastic impacts towards the reduction of uric acids. 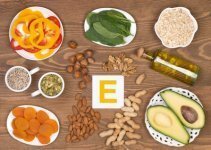 It can also help in lowering nitric oxide and C-reactive proteins. 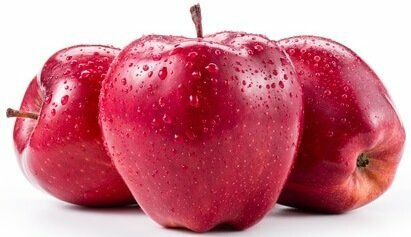 2) Apples: Containing only 14 milligrams of purine per 100 grams assures low production of uric acid. They are also rich in Vitamin C that helps to control uric acid levels. Additionally, Apple cider vinegar contains nutrients like potassium that help to clear toxins and excessive water from the body. 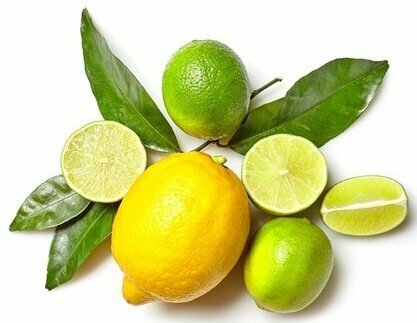 3) Lime: Body’s acidity can be reduced by alkalinizing the urine. Lemon juice stimulates the formation of calcium carbonate which neutralizes acids like uric acid. People suffering from gout often advised to consume lime juice to prevent gouty attack. 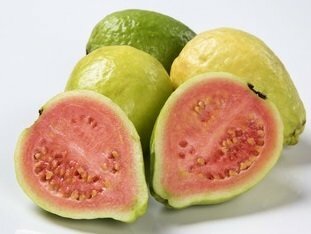 4) Guava: Presence of Vitamin C in guava helps to melt the uric acid crystals and excrete it in the form of urine. 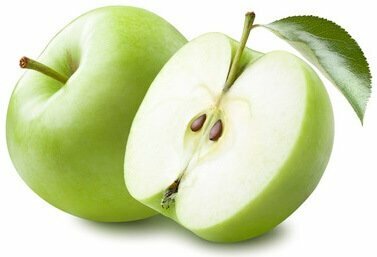 5) Green Apple: Malic acid in apple, especially its peels is probably the best fruit to reduce uric acid levels in the body naturally. 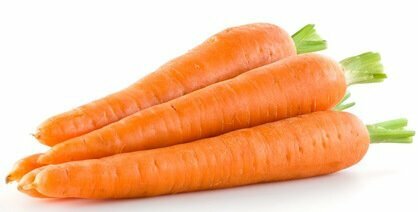 6) Carrot: Carrot juice is thought to be beneficial in reducing uric acid levels in the body. It also helps recovering from gout. 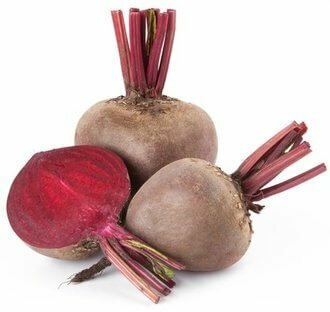 7) Beet: Beetroot contains the mineral silica that helps in the production of calcium in the body. Calcium is important for joints and bones. It reduces chances of osteoporosis and high production of uric acid. 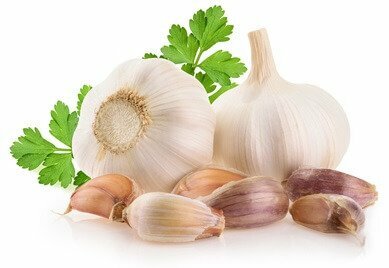 8) Garlic: A Strong antioxidant, its antibacterial, antiviral and anti-inflammatory properties can reduce uric acid levels naturally. 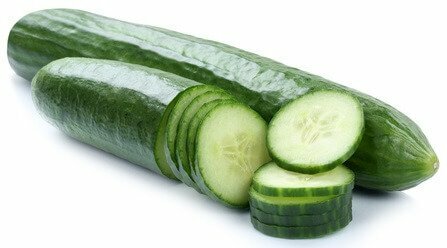 8) Cucumber: Cucumber juice helps to alkalize the body and helps in removing uric acid crystals, which in turn reduces pain in the joints. Its diuretic functions help in stimulating the kidneys to produce more urine and facilitates removal of creatinine along with uric acid. 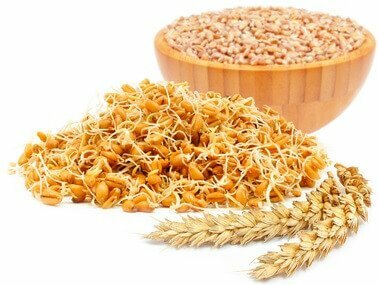 9) Barley: Barley has properties to reduce uric acid and cure gout. 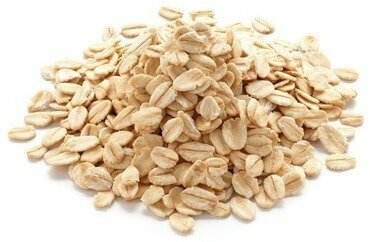 Regular intake of barley water recipes help in flushing out toxins from the body. 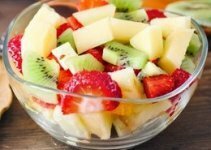 It is a great source for reducing the weight as well. 10) Sorghum (Jowar), Pearl Millet (Bajra) & Oats: These three are rich sources of fiber and can help to get rid of the excess uric acid in the body. 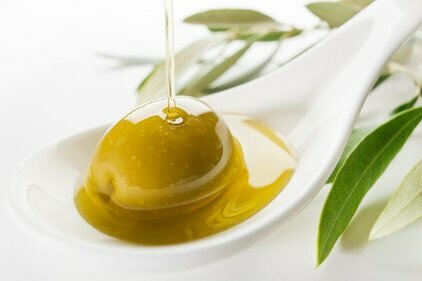 Doctors often recommend adding at least one of these to the daily healthy uric acid diet. 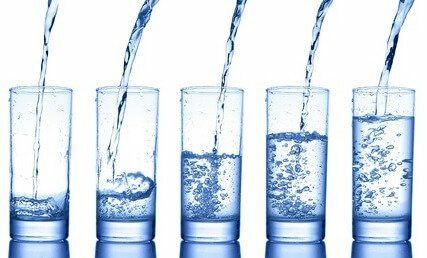 12) Water: Water consumption of at least 8 glasses of water daily is essential. Its consumption keeps the body hydrated and drinking more fluid helps the body to get rid of excess uric acid. 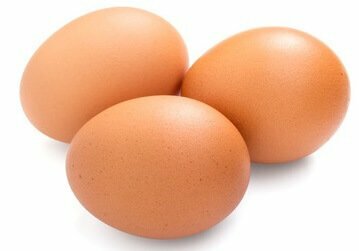 13) Organic eggs: They are low purine foods that contributes towards reduction of uric acid levels in the body. However, you should moderate its consumption as an excessive consumption can increase the protein intake substantially. 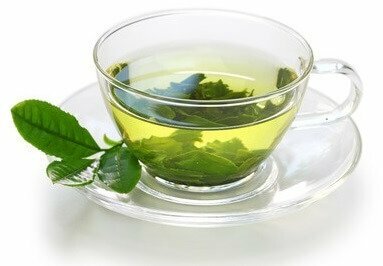 14) Green Tea: It helps in the controlling hyperunicemia and contributes towards lowering the chances of the developing gout. Daily intake can have great results when treating gout. 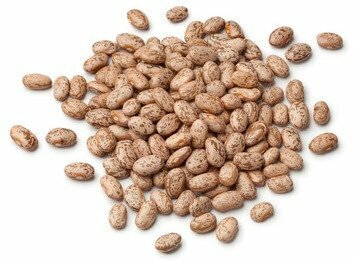 15) Beans: Pinto beans, sunflower seeds and lentils are rich in folic acid. Adding these to your diet can help in lowering uric acids naturally. It is highly recommended when people are searching for foods low in purines, but low in proteins. 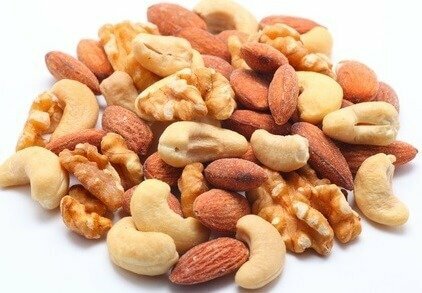 16) Nuts: Brazil nuts, cashews and almonds have low purine content and thus helps in lowering uric acid levels. 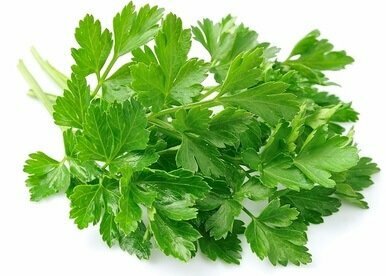 17) Parsley: It acts as a natural diuretic and helps the body to excrete excess uric acid. Its antioxidant properties makes parsley tea a preferred herbal solution for several health issues. 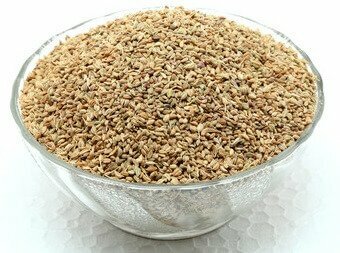 18) Celery seeds: Celery seeds are rich in Omega 6 fatty acids and other diuretic oils, it stimulates the kidney to flush out extra uric acids. It alkalizes the blood and lowers inflammation in the body. Images Copyright for Foods High In Uric Acid article : 123RF.com: utima, magone, Paulo Leandro Souza De Vilela Pinto, Katerina Kovaleva, Maksym Narodenko, Oleg Vydyborets, Markus Mainka, Sławomir Żelasko, ifong, Dusan Zidar. choneschones, danielvfung, cokemomo, Pauliene Wessel, NORIKAZU SATOMI, Mariia Voloshina, rakeshpicholiya.